I was asked to preach for a Sunday afternoon service in Staten Island. 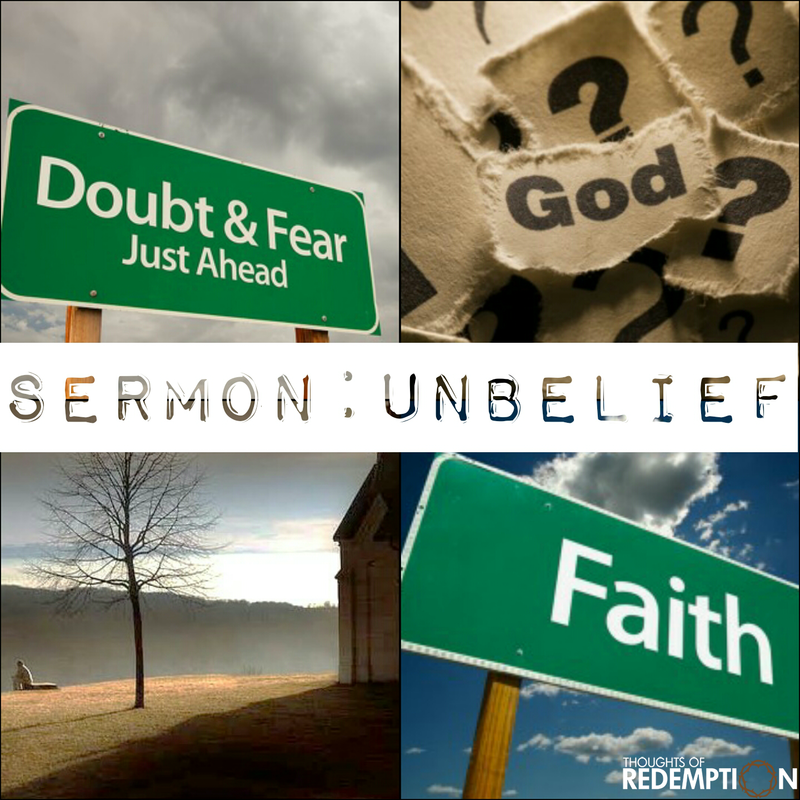 This is the first time I’ve ever spoken a message, and the topic I spoke on was unbelief. Very important subject for believers and unbelievers alike in the society we live in today. Pray you’re blessed by it! If you would like to personally talk to me, needing prayer or anything, you can email me at Gap20Gamer@gmail.com or scroll down below where all my social networks(Facebook,Twitter,Instagram, Google+) are listed in the icons where you can hit me up.